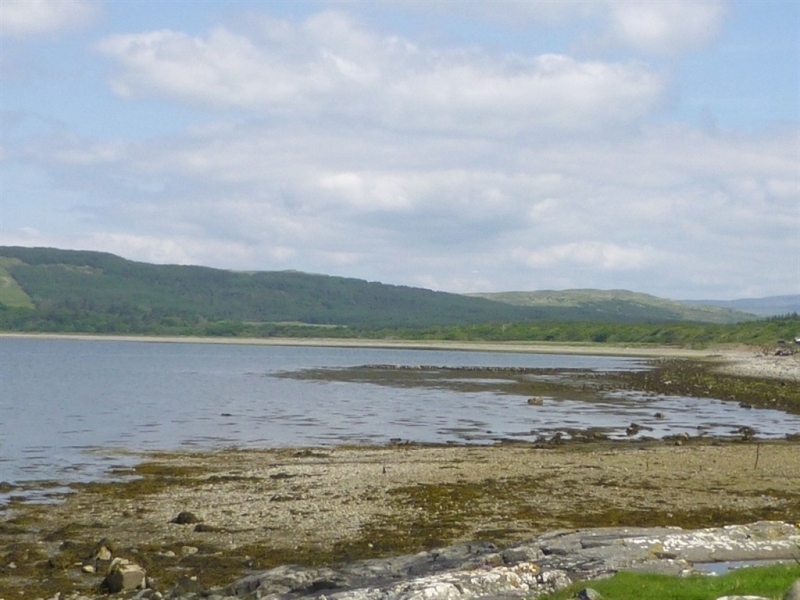 Puffer Cottage is positioned in the heart of the friendly and beautiful Isle of Mull village of Salen. 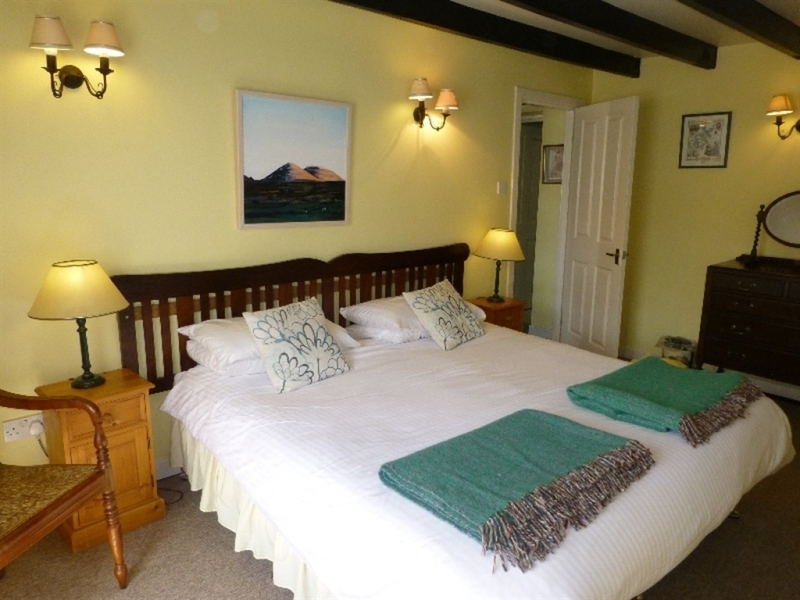 This property was originally part of the blacksmith's house and has been refurbished to a comfortable and gorgeous ground floor stone holiday home. 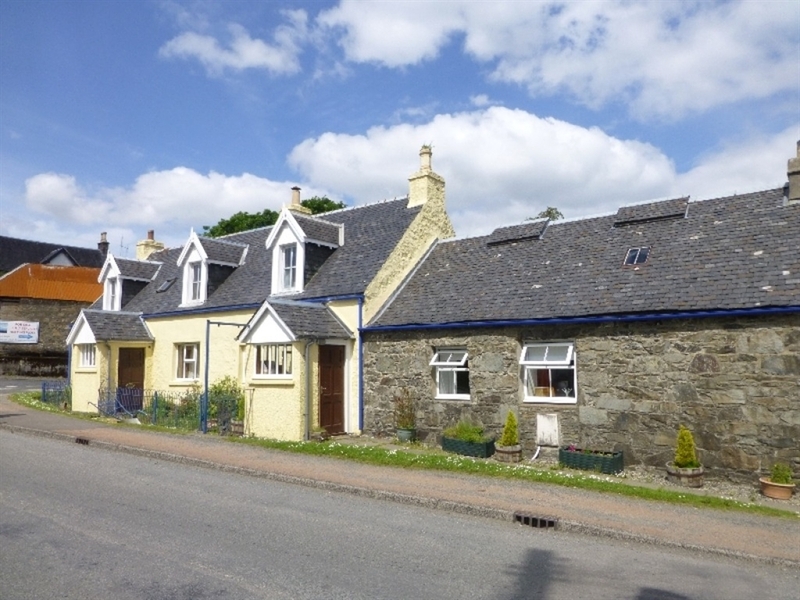 Set in the heart of the friendly Isle of Mull village of Salen, Puffer Cottage is a delightful ground floor stone cottage which once formed part of the blacksmith's house and has been thoughtfully renovated to create a comfortable and welcoming holiday home. 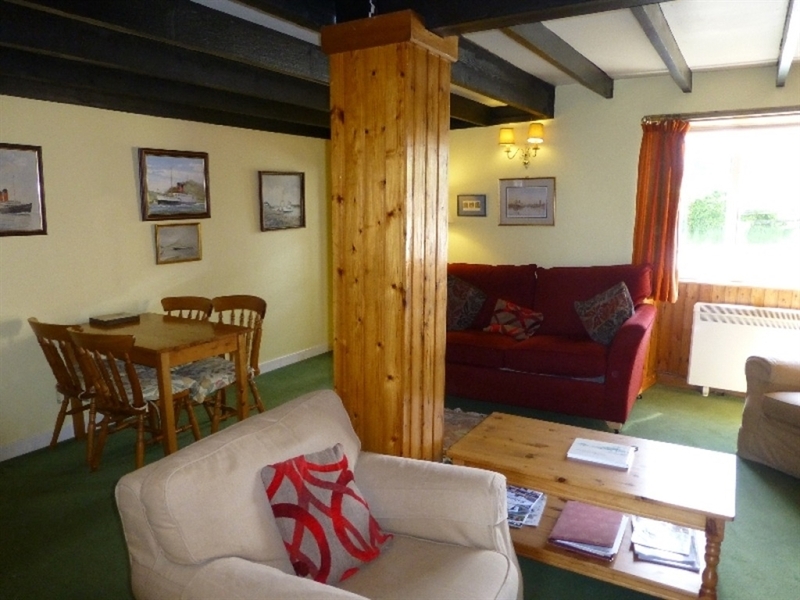 The large beamed sitting room with its wood panelled wall, comfy seating and dining area is a lovely place to relax in after an active day discovering this beautiful Hebridean isle. 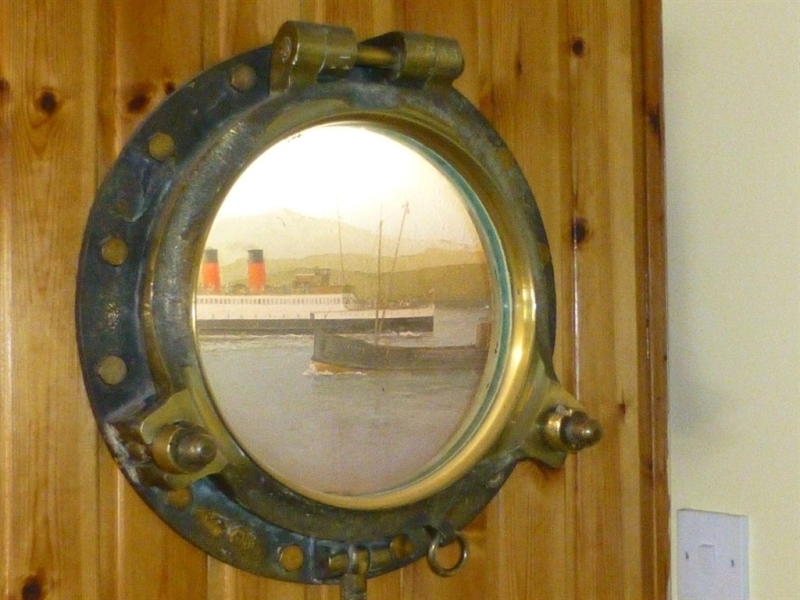 The maritime theme gives Puffer Cottage a great feeling of character with two antique brass port holes that cleverly light up to reveal painted ship scenes relating to this historic Scottish island. 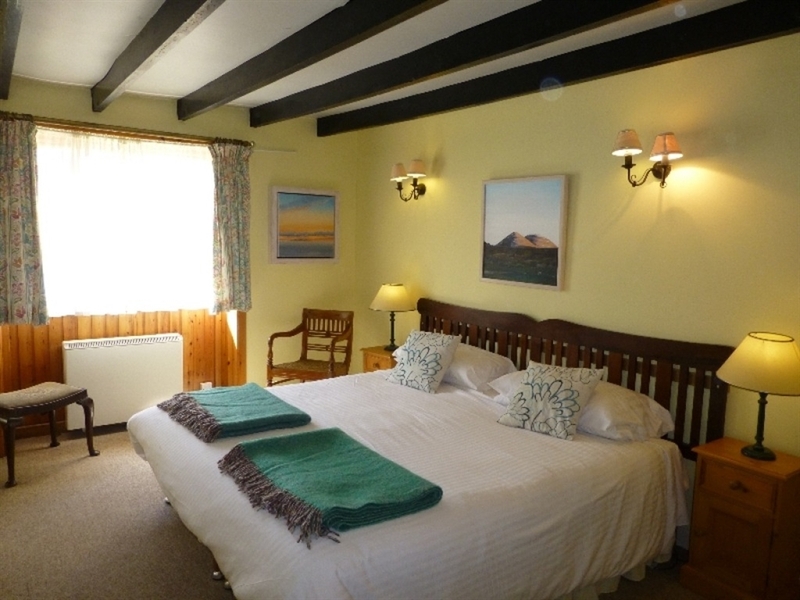 The spacious king size bedroom makes this an ideal cottage for couples while the double sofa bed in the sitting room provides additional accommodation if required. 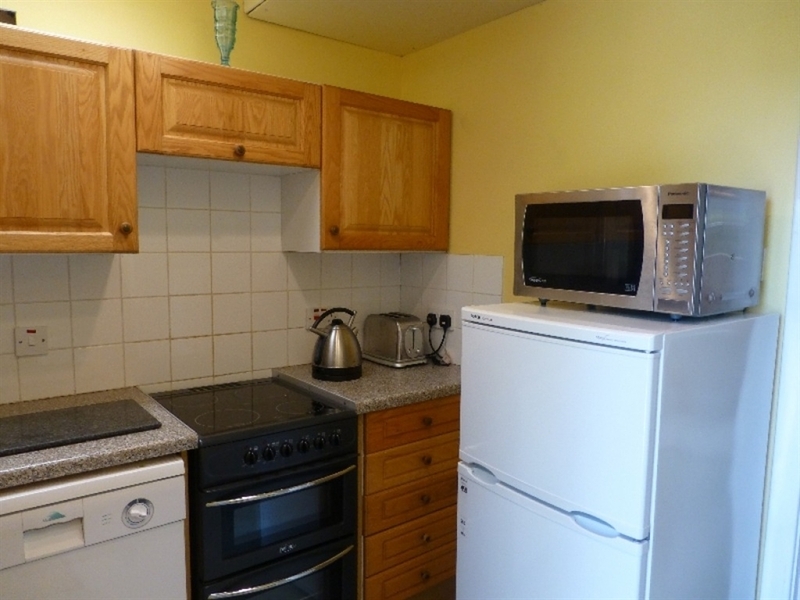 There is a small, modern fitted kitchen with everything needed for holiday cooking. 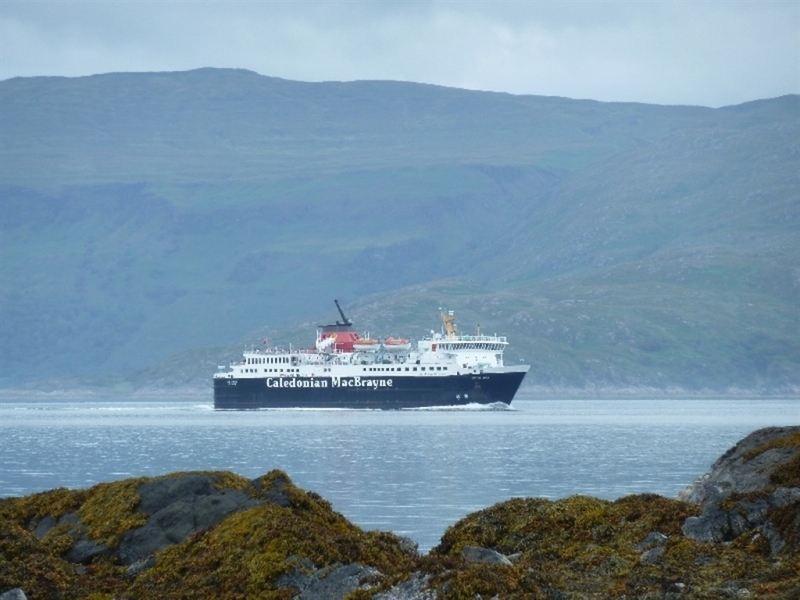 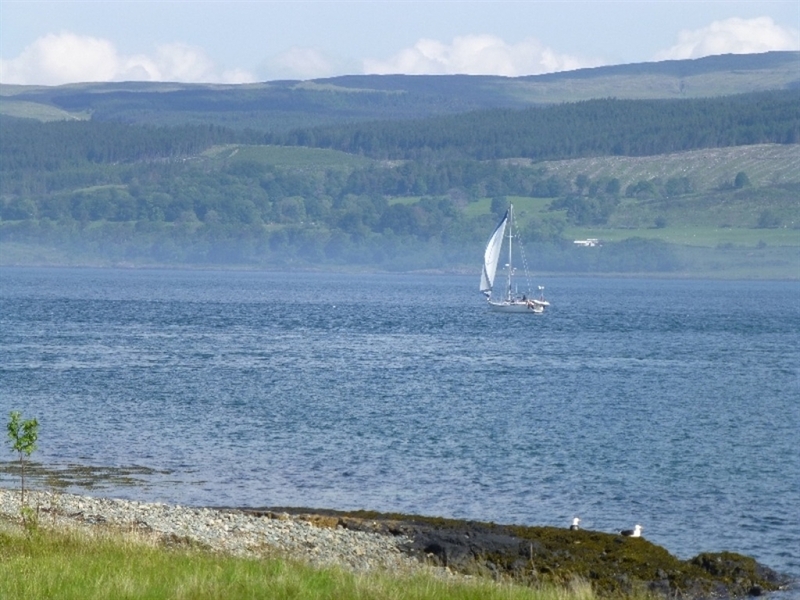 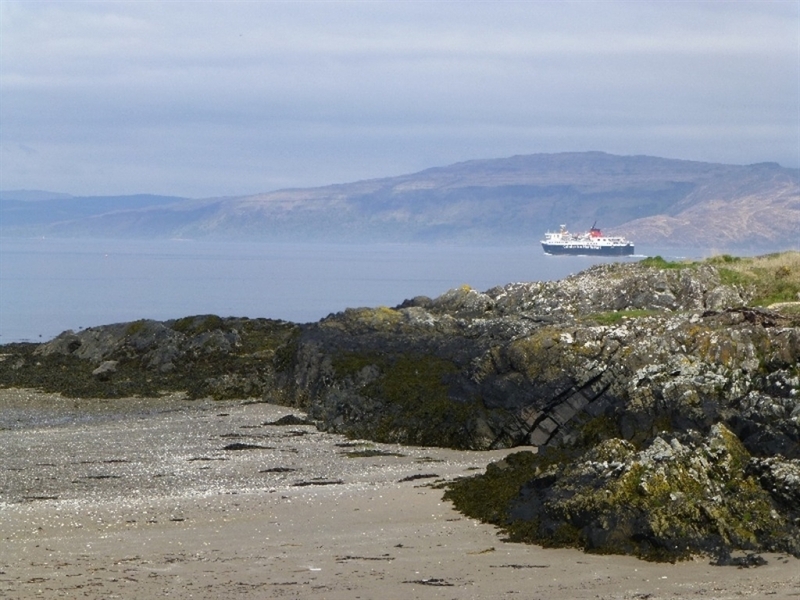 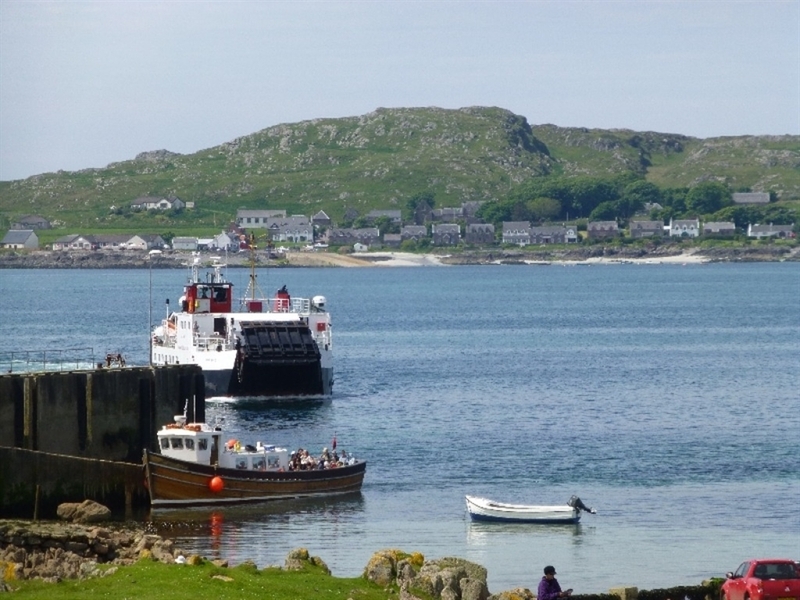 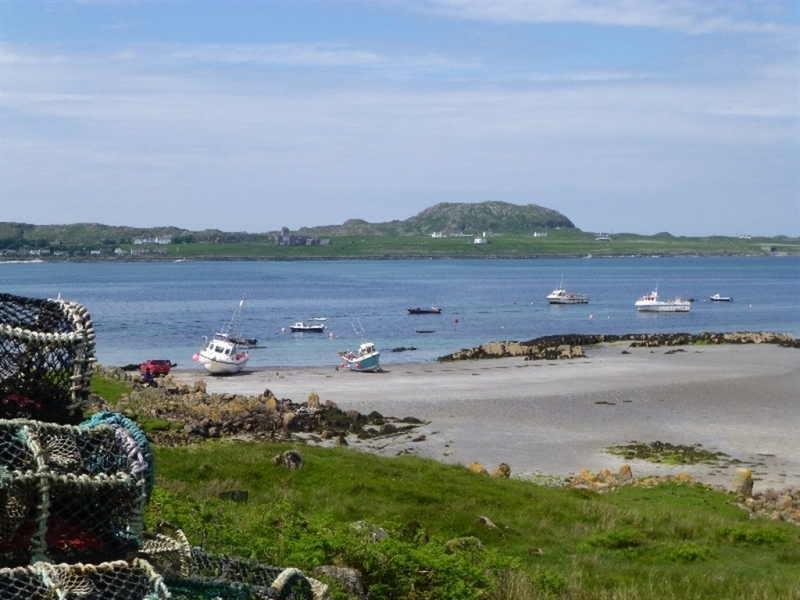 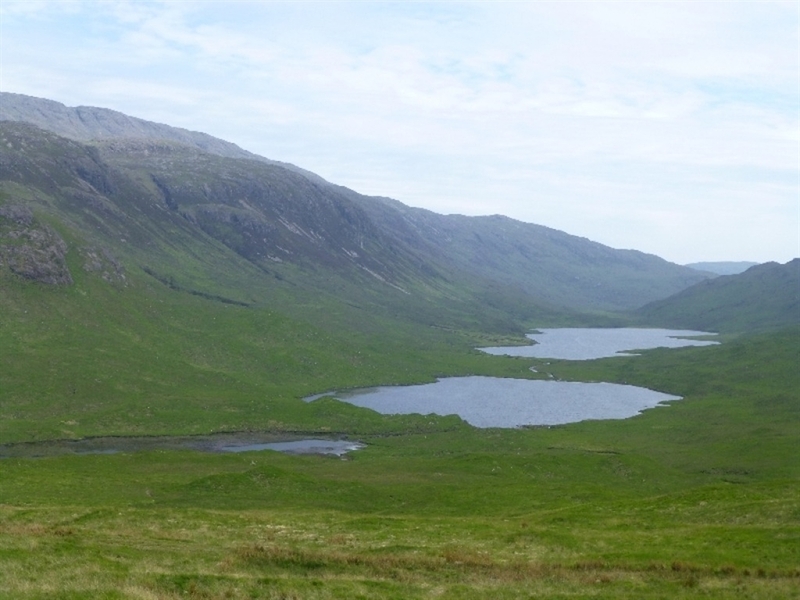 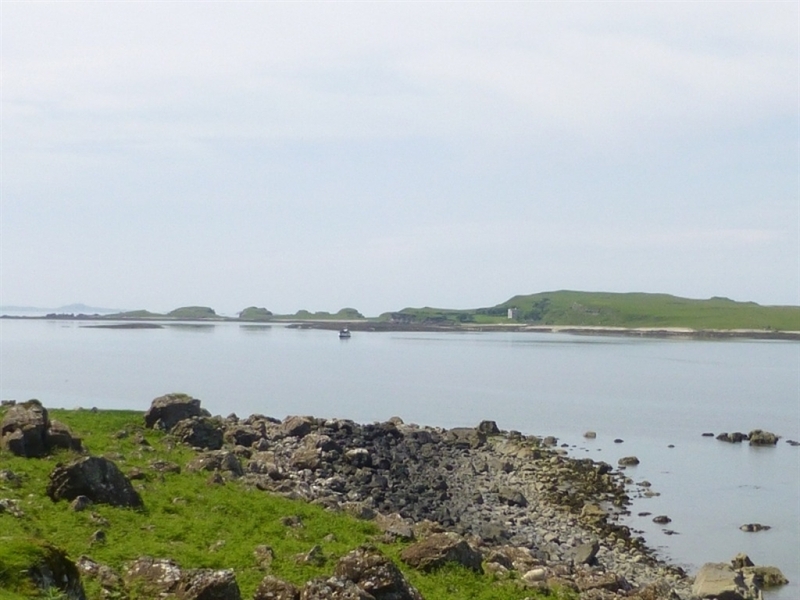 Salen is the ideal location for those wanting to visit all corners of Mull. 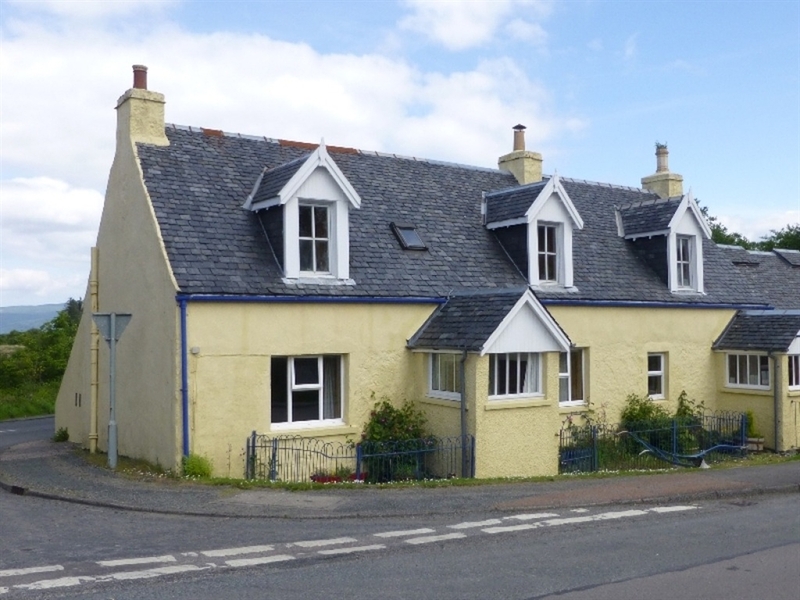 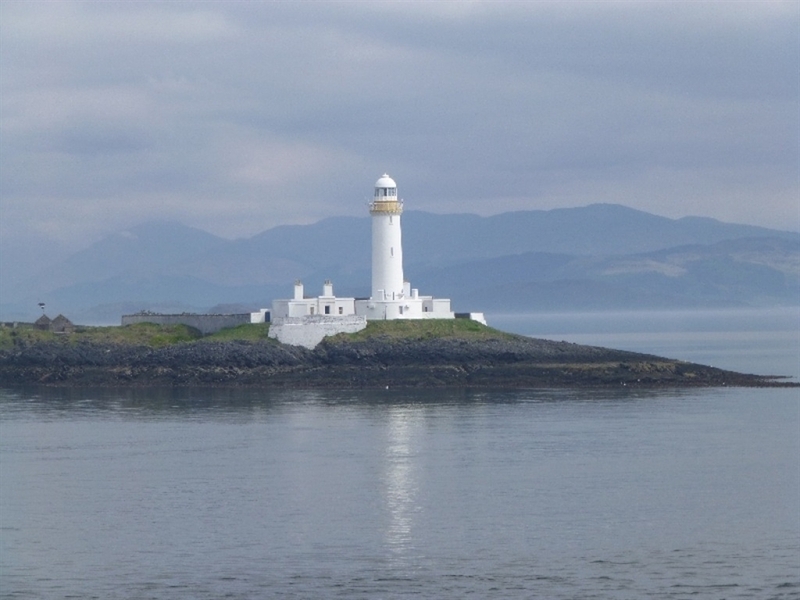 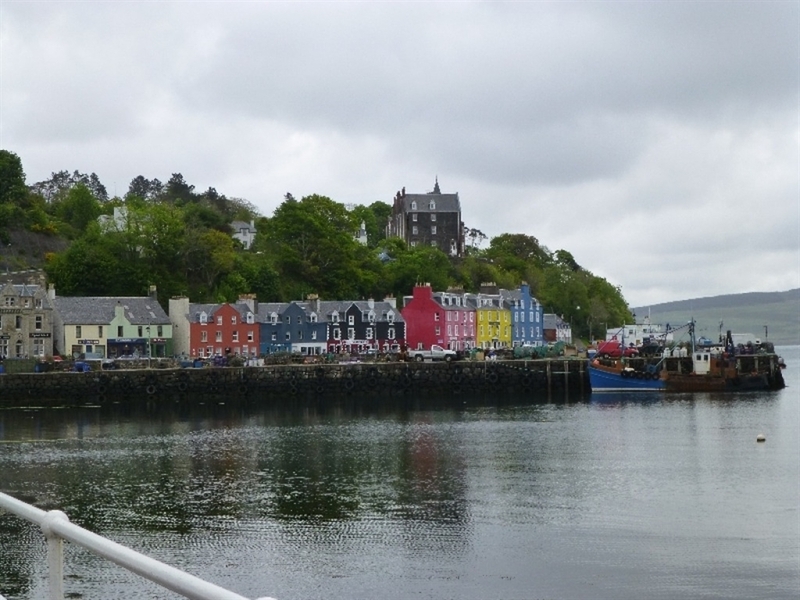 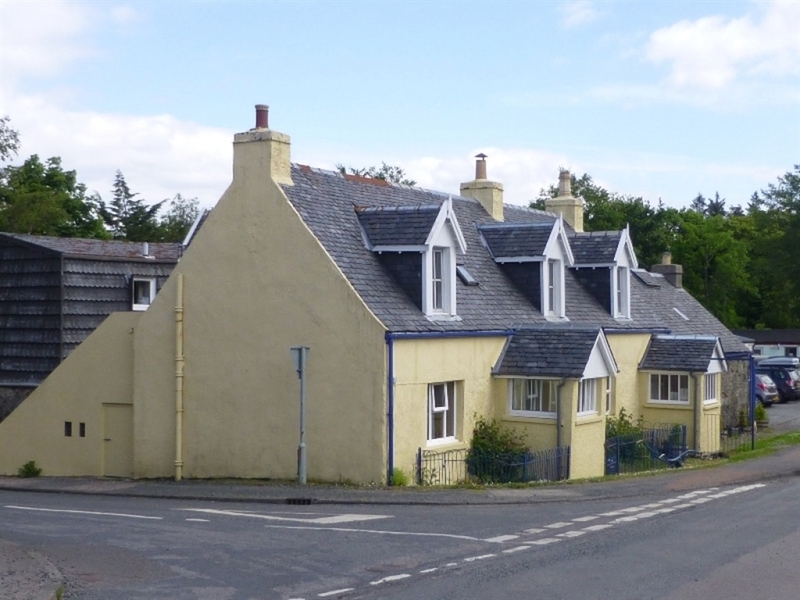 This charming and historical village overlooks the Sound of Mull and is set half way between the ferry terminal at Craignure and the island's main village of Tobermory. 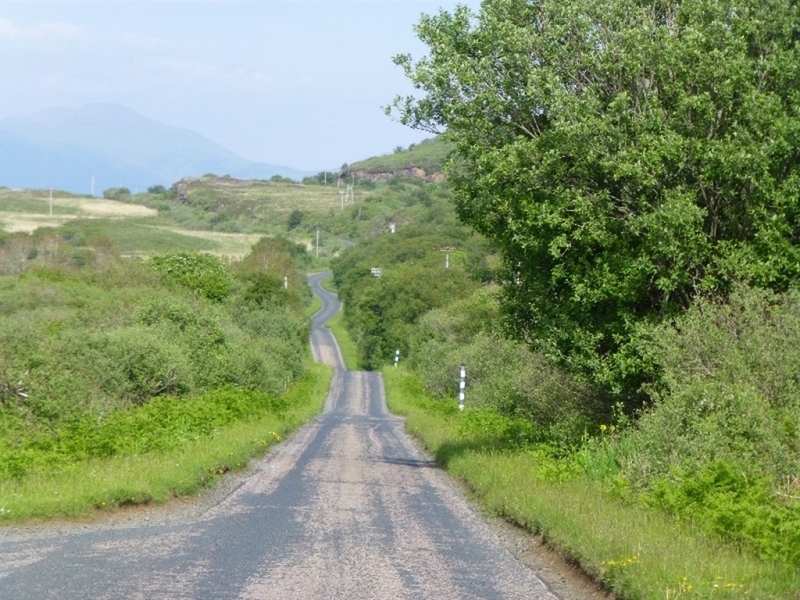 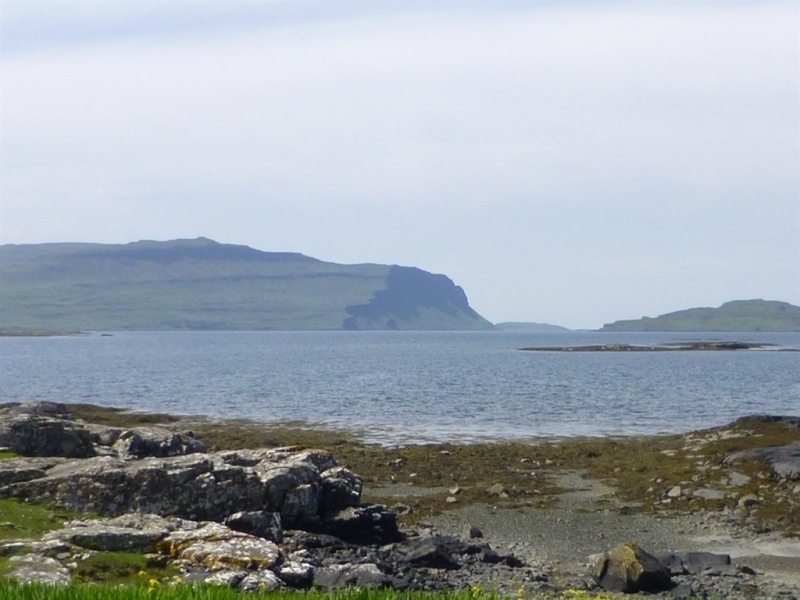 A small but stunningly beautiful road meanders its way from Salen, passing the Island of Ulva and the mighty Ben More to the west coast of Mull from where you can continue south to the village of Fionnphort and the Island of Iona. 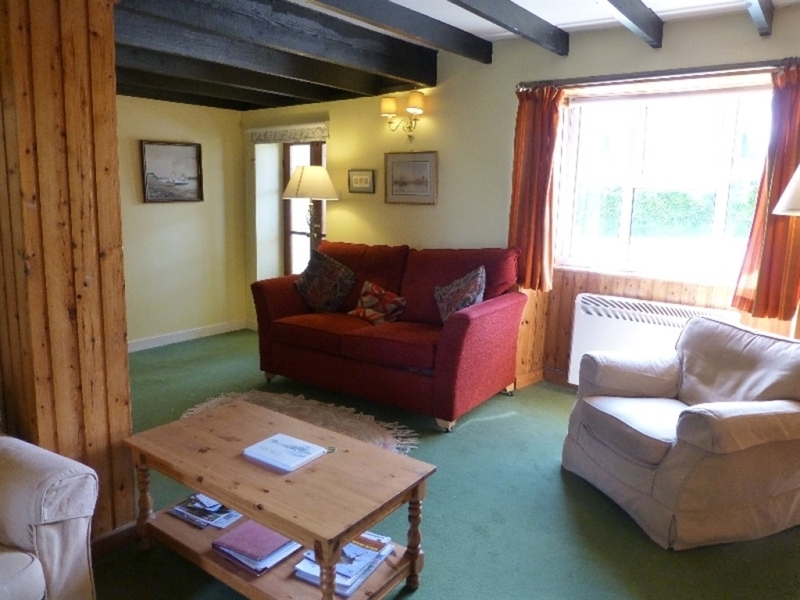 Also available at the same location is Smiddy Cottage accommodating 2 + 2 with one double bedroom plus double sofa bed. 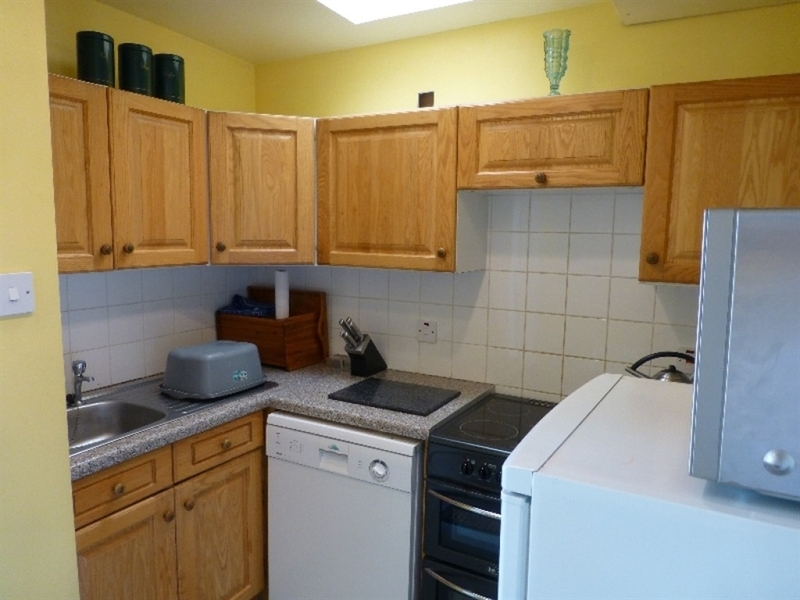 Kitchen, large open plan living room with beamed ceiling and dining area; porch with coat/boot storage, king size bedroom (converts to twin beds), bathroom (bath, shower, WC, WHB & heated towel rail). 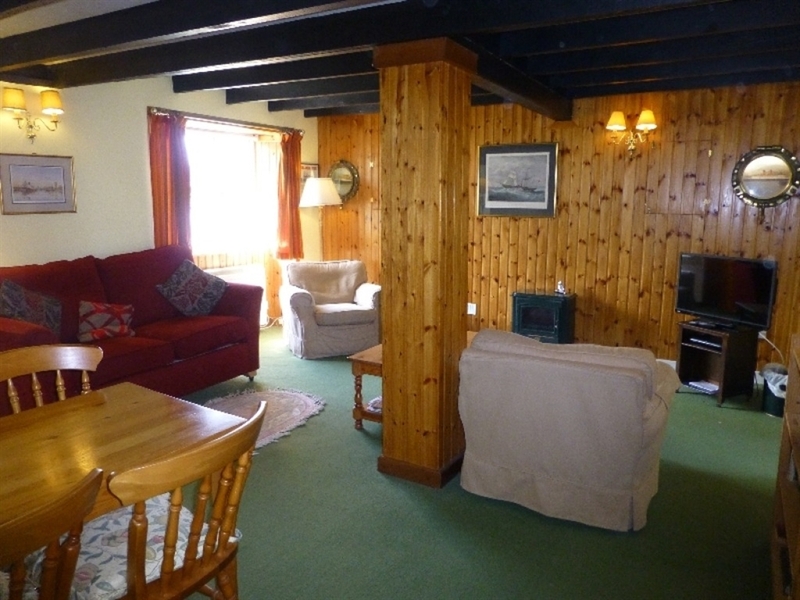 Energy included however the owners reserve the right to make a supplement charge during winter months.